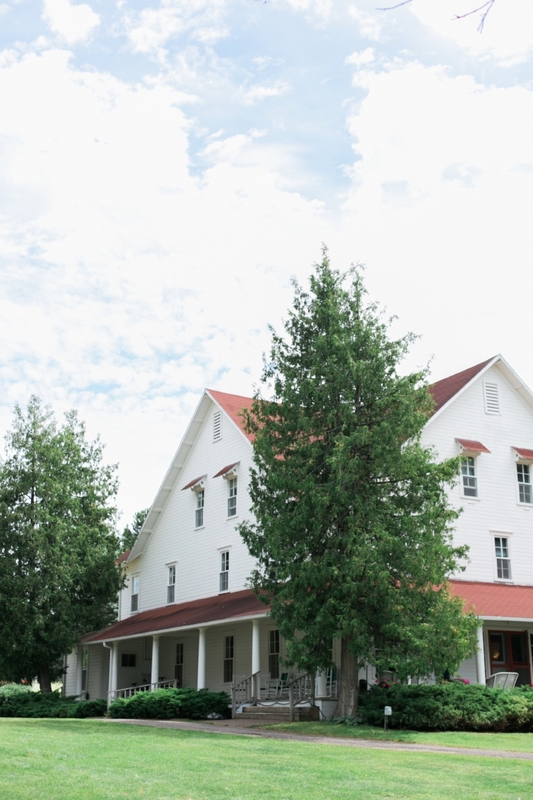 Bianca and Angelo's summertime Lake Leelanau Wedding was such a treat to be a part of! Their custom wedding invitation suite featured hand-painted watercolor designs and watercolor brush calligraphy. The highlight of their suite was a custom watercolor crest, which featured an illustration of their ceremony location, and rich floral details. The suite also include a custom illustrated map, a Michigan-shaped response card, and a Festivities card that featured a schedule of the weekend with custom illustrations. Bianca & Angelo were two of the happiest, most in love people I've had the pleasure of working with, and I am so happy for them and can't wait to see where their love takes them! The day-of details were done in collaboration with Silver Fox Calligraphy, who used our artwork in combination with her beautiful calligraphy to create the menus, place cards, and signage. I don't know what I would have done without her gorgeous contribution while I was on maternity leave! Thank you, Ciarra! 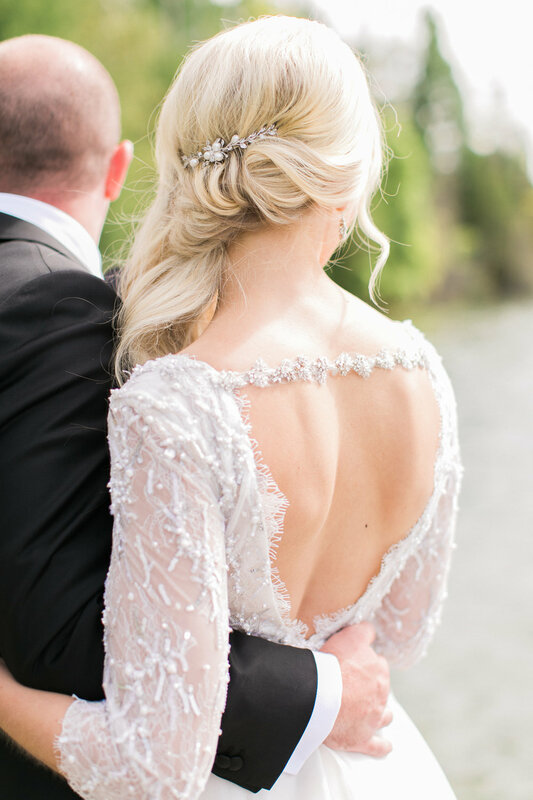 Sincerely, Ginger weddings did an incredible job designing and coordinating this stunning event, which was elegant, yet intimate, and highlights all of the beauty of summer in Northern Michigan. The love between Bianca and Angelo is what really brought out the beauty of this magical day, and we were so lucky to play a part in it! Thank you the new Mr and Mrs! P.S. A HUGE thank you to The Weber Photographers for the gorgeous images from Bianca & Angelo's big day!